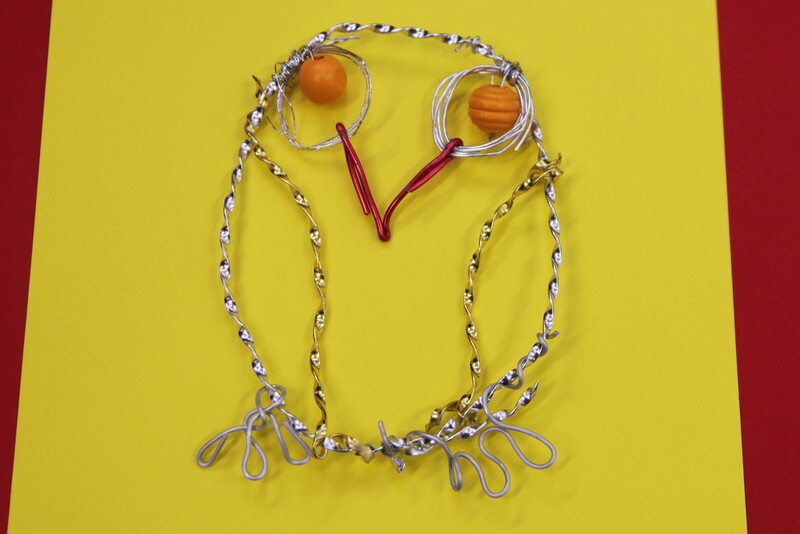 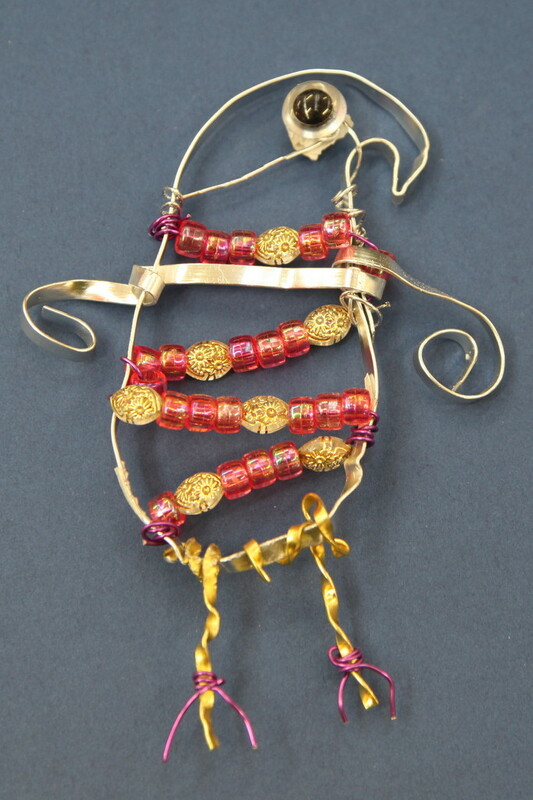 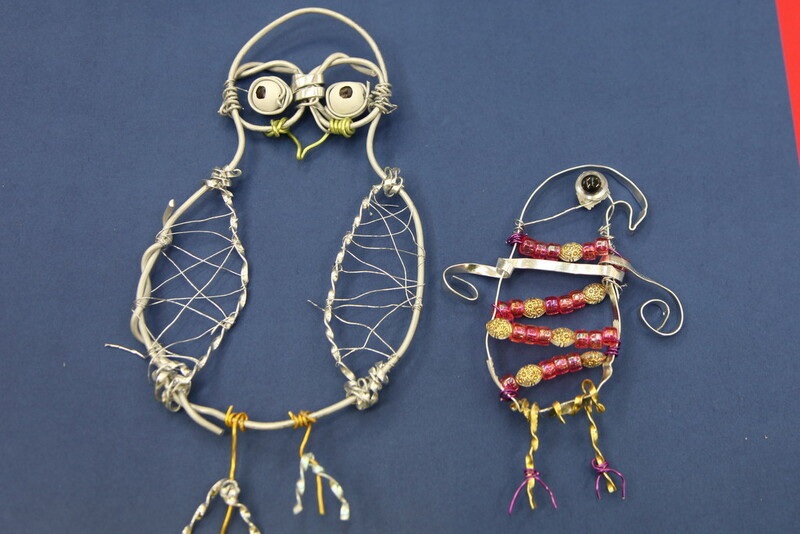 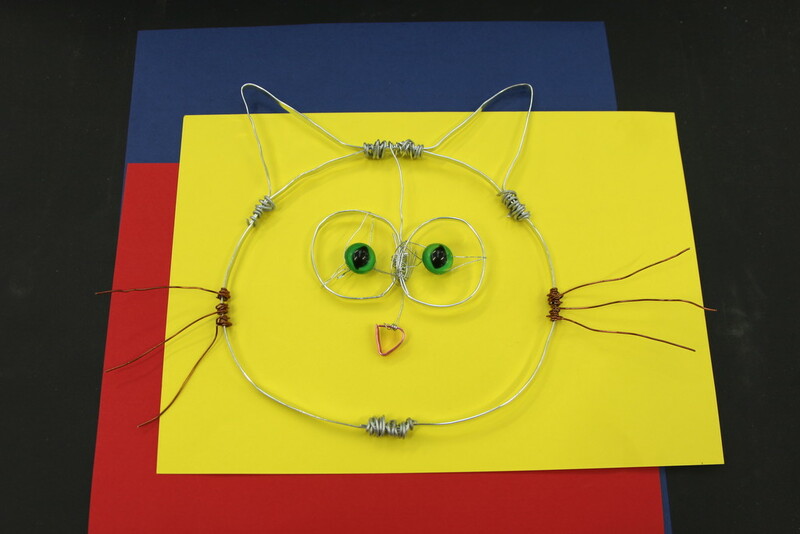 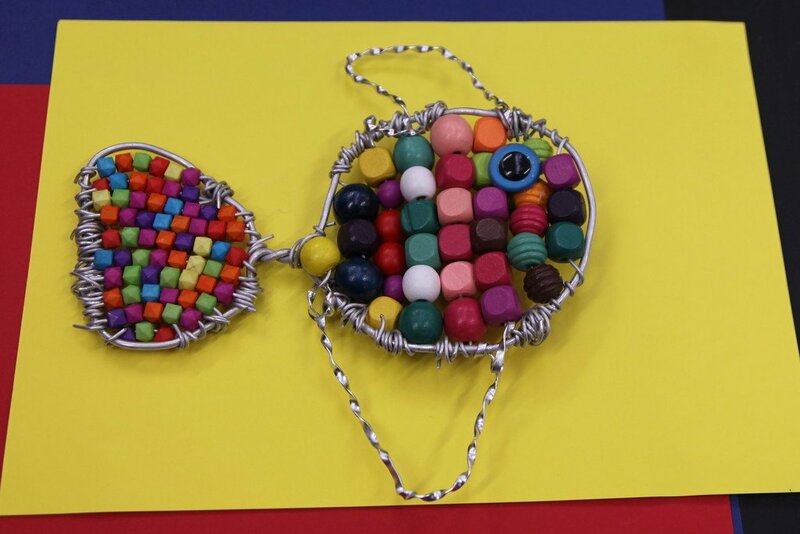 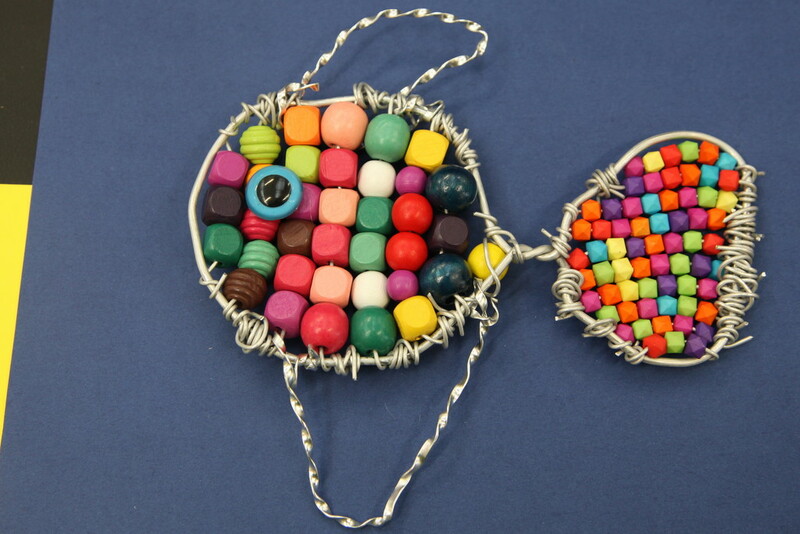 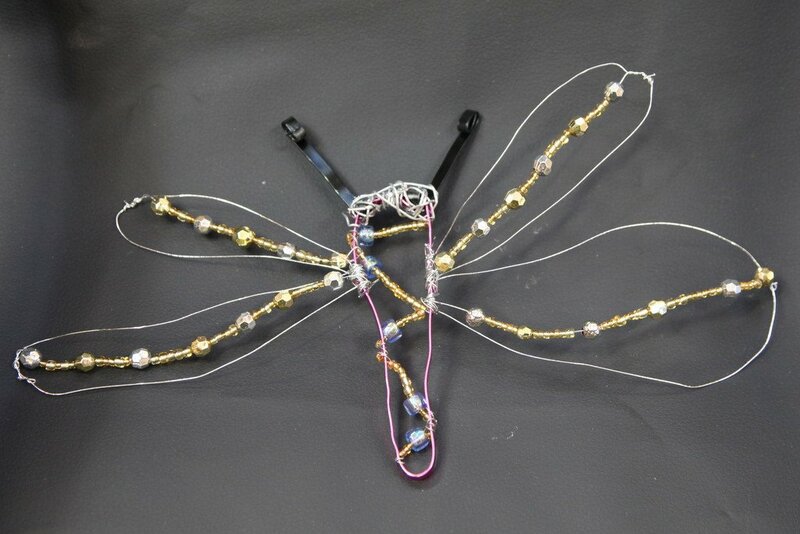 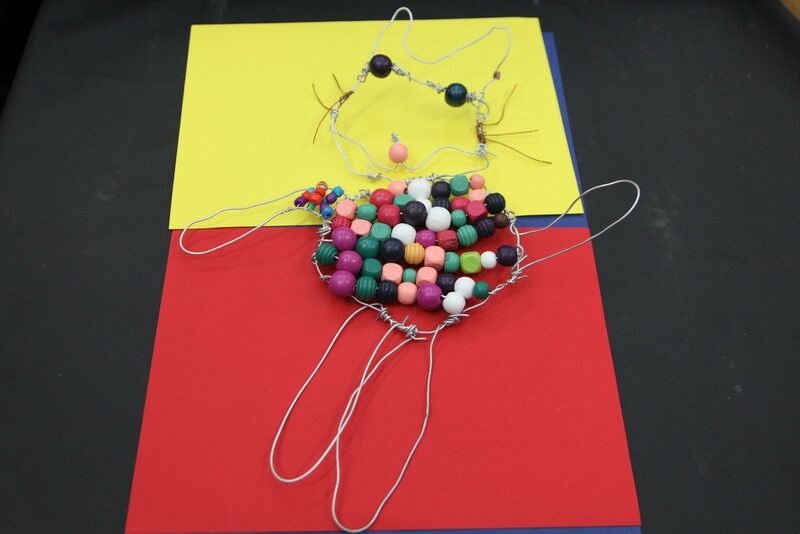 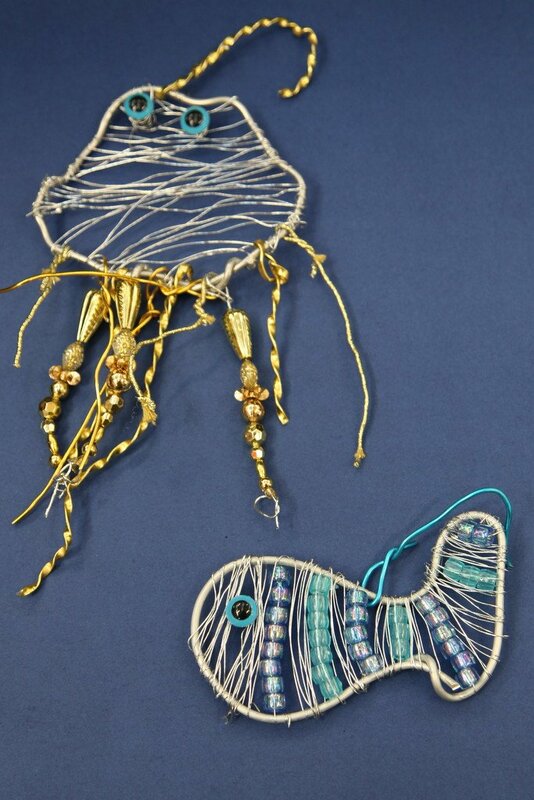 Last term our Grade 6 students made wire sculptures in the style of such artists as Elizabeth Berrien. 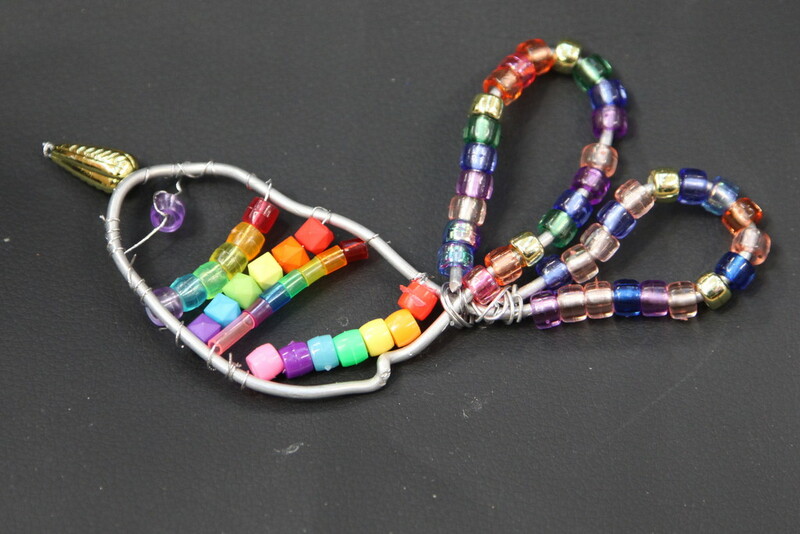 They used a variety of different wires from art supplier Zart along with their great range of wooden and plastic beads. 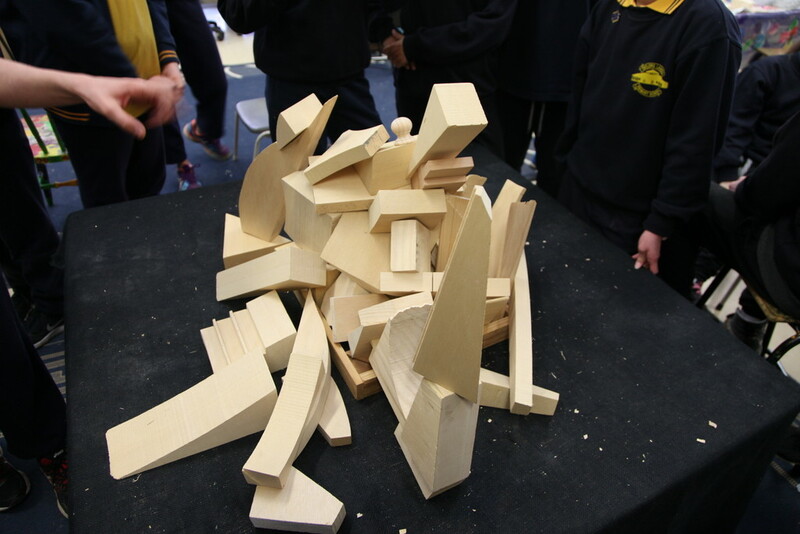 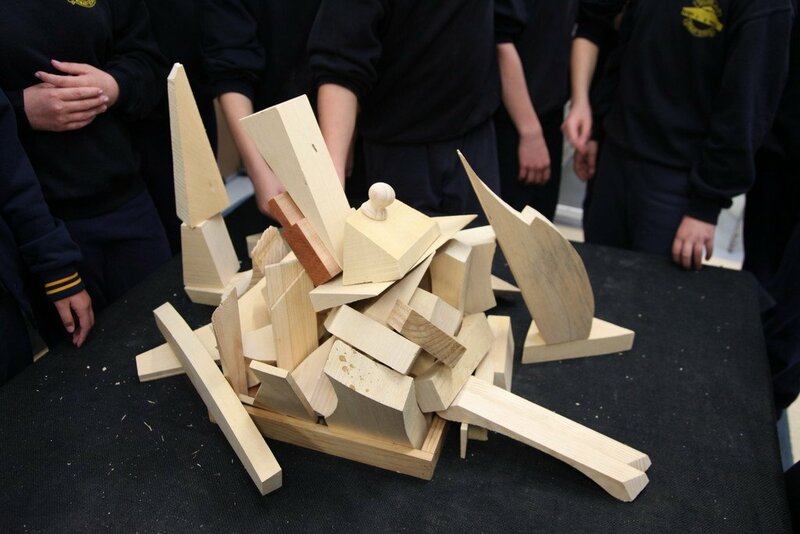 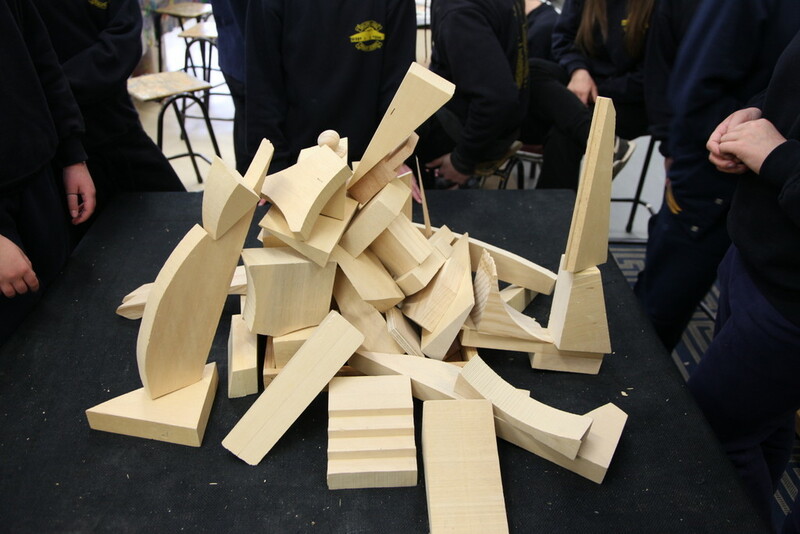 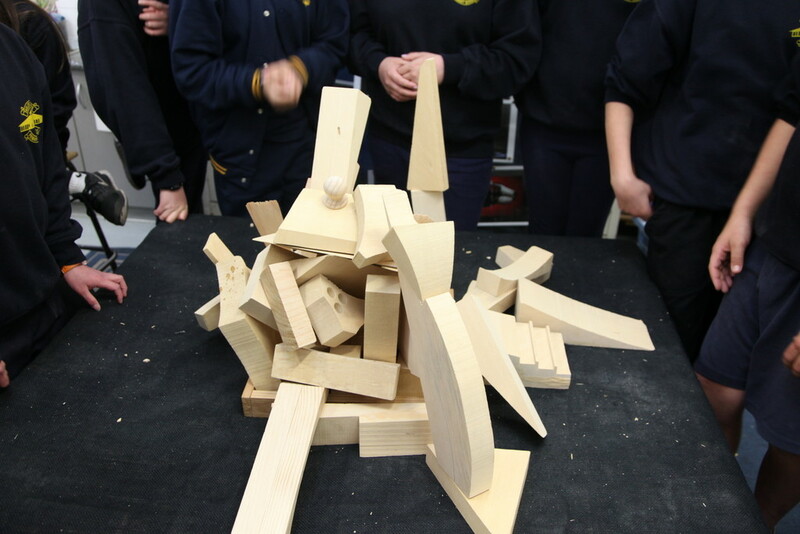 The students also arranged wood off-cuts into a group sculpture which was photographed from different sides. 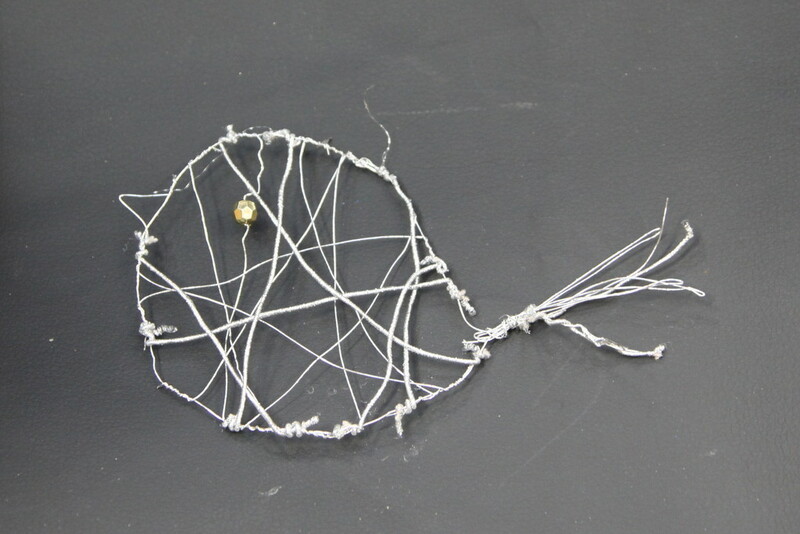 Congratulations to all the students for their patience and perseverance as working with wire can be much harder than it looks.